We're heading back to Bournemouth's Lost Paradise Bar for yet another audition! Of course we're at it again and are looking to expand our training and professional squad, and YOU could be our newest member. Reckon you've got what it takes? Then head on down to The Lost Paradise Bar on Monday 11th of April at 7pm and show us what you're made of. With performances lined up back to back throughout the rest of 2016, you'll be certain to take part in so many amazing opportunities. From Bournemouth 7's to Beach Soccer, Wrestling to Matchams; with The Revolution Cheerleading Academy you can do it all! - Upon arrival you will be asked for details (in order for us to later contact you regarding your success). - The audition is more of a cheer "tryout" will be led by The RCA head coach Ellis Birchall. - You will be taught two separate short sequences and will be given enough time to practise them. - You will then perform them in small groups and never on your own. - We suggest you wear dance appropriate clothing and footwear. - £5 entry fee per person. For more information please head on over to our Facebook Page or get in touch via email revolutioncheeracademy@gmail.com or give us a call on 07709 094242. Author of The Revolution Cheerleading Academy blog. 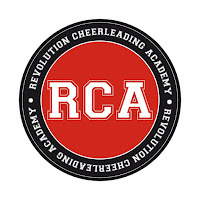 RCA is Dorset's newest Cheerleading Academy. RCA are Dorset's Newest Cheerleading Academy. 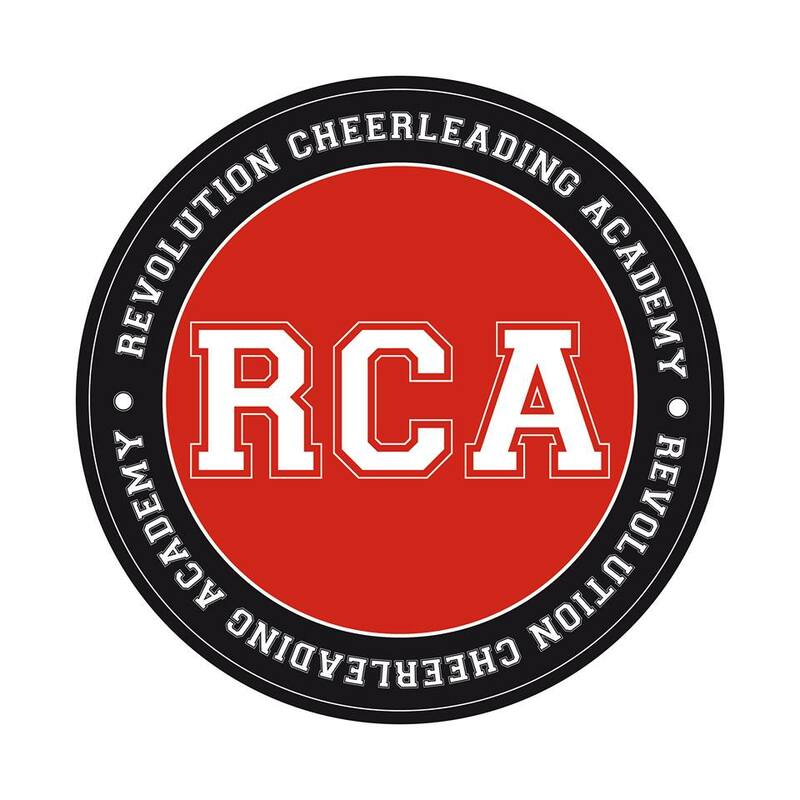 Welcome to the Revolution Cheerleading Academy blog page! Keep up to date with all things RCA. Can't wait to join the squad? Your Local Cheerleading Squad Needs YOU! Here are some quotes to keep you all going throughout the week - and of course, they're dance related.